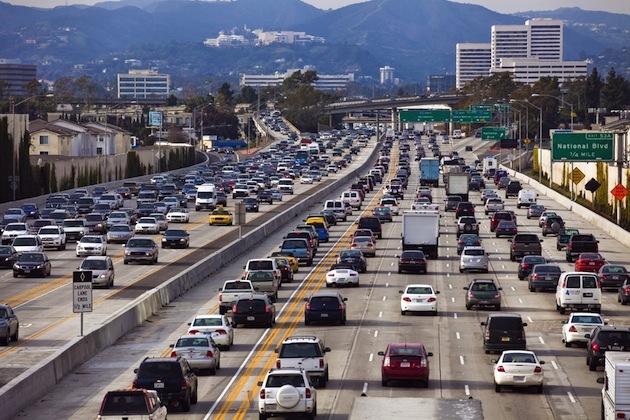 Editor’s note: NerdWallet’s newest data on car insurance savings can be found here. If you think shopping for car insurance online is a hassle, you’re not alone. In a NerdWallet survey, 88% of drivers find shopping for car insurance a frustrating experience because it’s time-consuming, difficult to compare prices or encroaches on their privacy. As a result, drivers who can’t effectively compare car insurance quotes miss out on significant savings every year. American drivers are overpaying an average of $368 each year for car insurance. Within a given zip code, rates vary by 154% on average, allowing drivers to find an average of 32% in savings. Only 12% of drivers find car insurance shopping easy—leaving 88% with missed opportunities to find cheaper insurance. NerdWallet analyzed car insurance quotes for 1,000 zip codes across the U.S. The wide range of quotes available even in one zip code shows there are opportunities for drivers to find substantial savings by comparison shopping. For example, a hypothetical 40-year-old married male driver with a clean driving record is quoted at rates ranging from $1,045 to $3,048 for Stockdale, Texas, 78160. The typical price he would pay for auto insurance is $1,436, but he can find $391 or 27% in savings with the cheapest $1,045 premium. A snapshot of car insurance premiums in the five largest states shows the average savings and variability of premiums that drivers can expect to pay. The average differences between the highest and lowest insurance premiums in each state are all triple-figure percentages, with the exception of Florida. For example, in Texas, the highest premium can be 194% higher than the lowest premium. This variance presents savings opportunities but can also be an overwhelming challenge for drivers who are looking for efficient ways to compare quotes. Rates vary widely because insurance companies measure risk differently, said Michael Barry, vice president of media relations at the Insurance Information Institute. Barry says rates vary state to state, depending on how urban or rural they are. According to a NerdWallet survey, 57% of drivers go online as the first step in finding car insurance quotes. However 50% of them find car insurance shopping time-consuming, 33% find it difficult to compare prices and 5% distrust advertised prices and have privacy concerns. Only 12% of drivers didn’t find car insurance shopping online difficult. Vicky Chan, a benefits service manager from Edison, NJ, was looking for a new car insurance policy after it became too expensive to add two additional vehicles. Chan said she did a lot of research by going to individual insurers’ websites but “It was time-consuming to enter in all the data, especially for three vehicles,” on multiple sites. Nathan Turner, a married 33-year-old home loan officer from Irvine, California, not only found it time-consuming to find quotes for two cars, but regrets having given too much of his personal information. 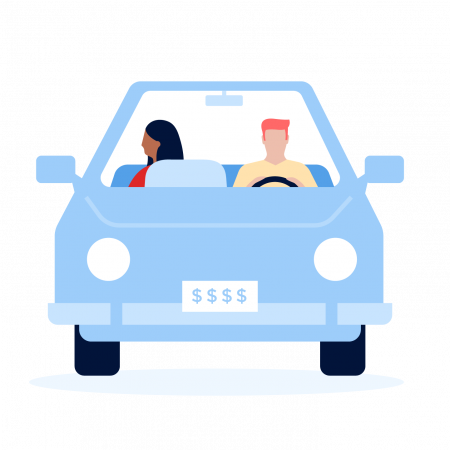 To help drivers easily compare car insurance quotes and save money without compromising privacy, NerdWallet has created a simple but comprehensive car insurance pricing tool that allows drivers in all 50 states to instantly get a free price estimate by entering their zip code and car year, make and model. Email address, phone numbers, street address or social security numbers and other personal information are not required. The tool gives shoppers estimates of what they would pay from several insurers in their state and allows them to select their preferred level of coverage. When users enter their age, average mileage, traffic violations and select other filters, quotes are updated in real-time. All information is submitted anonymously and is not used for soliciting or marketing. Shoppers like Chan and Turner who have more than one car to insure, can save time by entering information about each car once, instead of multiple times for each insurer’s website. The tool is an independent online price comparison platform so shoppers are presented with unbiased quotes from the largest insurers in each state. Shoppers can use the tool as a starting point for gathering estimated quotes and are redirected to an insurer’s website only when they’re ready to buy. Barry recommends consumers periodically review their insurance policies to find ways to save. Barry also recommends making sure that your credit report is accurate. Last but not least, Barry says one of the biggest ways to save is to bundle your insurance policies, such as buying renter’s or homeowner’s coverage at the same company. NerdWallet’s survey polled a nationally representative sample of 500 American adults who are the primary policyholders of their auto insurance policies. The poll was done in October 2013, asking each respondent 12 questions about their car insurance policies, car insurance satisfaction and experience with car insurance shopping. Calculations of car insurance savings were based on average auto insurance quotes provided by major insurers in each state for 1,000 zip codes. Savings were calculated by subtracting the lowest quote from the median insurance quote in each state. Quotes are based on a 40-year-old married male with a clean record who commutes 10 miles to work five days a week in a 2009 Toyota Camry. Coverage is based on minimum policy limits for each state and a $500 deductible on collision and comprehensive coverage.